Java Card Operating System, has been designed strictly conforming to the standards of the Global Platform and ISO industry,thereby ensuring a fluency and seamless interoperability of applications for card issuers and solution developers. JavaCOS maintains compatibility with the third party applets as well as all existing smart card infrastructures. It facilitates the integration of multiple sourcing components within the smart card solutions. Java Card enables standard applications of a particular card issuer to be put into the ROM thereby significantly reducing the NVM requirements. JAVACOS Dual-Interface card provides both contact and contactless interfaces. Java Card users can tailor the solution to fit their specific needs. JAVACOS Java Card and Java Card OS are effective solution for simpler low-cost implementations as well as the high-end of multi-controller configurations. The results of multi-platform tests determine that JAVACOS JavaCard consistently ranks higher in application performance among Java Card implementations, including those implementations running on 32-bit chips and proprietary cards. 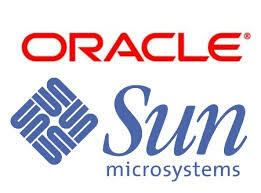 specifications as endorsed by Sun Microsystems (Oracle), the GlobalPlatform consortium, the International Organization for Standardization (ISO), EMV, et.cetera. Our COS is available for licensing across the smart card value chain and across industries. 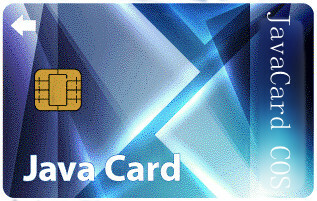 JAVACOS Java Card offers DES, AES, ECC, RSA 2048-bit length and the ability to generate RSA key components to the highest standard of card security. Security protocol hashing methods MD5, SHA1, SHA256 are available as well.